Kite Pharma’s lead CAR-T therapy axicabtagene ciloleucel is the most valuable orphan drug in the pipeline, according to a new report from Evaluate Pharma. 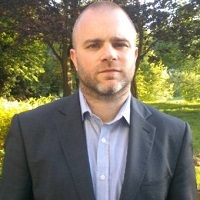 The company marked yesterday’s Rare Disease Day by publishing some impressive results in an aggressive form of non-Hodgkin’s lymphoma from the early to mid-stage ZUMA-1 study. CAR-T – or Chimeric Antigen Receptor T-Cell therapies – involve modifying patients’ own T-cells so they can recognise and attack tumours. 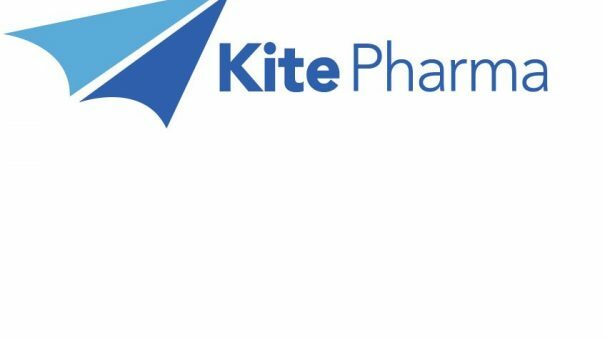 Kite has already begun filing its axicabtagene ciloleucel (formerly known as KTE-019) with the FDA via a rolling submission, and is expected to complete the process in the first quarter. The drug’s first indication is for relapsed/refractory aggressive B-cell non-Hodgkin lymphoma patients who are ineligible for autologous stem cell transplant. Data published yesterday found that around a third of patient had experienced complete response – their disease completely disappearing – and had sustained this for six months. These results were rightly described by the company itself as ‘exceptional’ and confirm Kite as the company most likely to gain first approval for a CAR-T therapy. The drug also allayed fears about its safety, and if the FDA doesn’t pick up any further concerns, the drug could gain approval by the end of 2017. The US biotech is in a race with Novartis, and it seems that Kite now has the upper hand with these results. And according to Evaluate, the rewards for Kite will be immense, as sales in 2022 could be almost $7.9 billion. Novartis’ CAR-T rival, CTL019, could generate sales approaching $4.7 billion according to Evaluate’s list of top 10 pipeline orphan drugs. This seems to vindicate Shire’s $5.9 billion acquisition of Dyax, which originally developed the drug, in 2015. Sanofi is rumoured to be targeting Tesaro after failing in its bid to buy Medivation and its rival PARP inhibitor, talazoparib, last year. Bringing up the rear of the list is Teva’s SD-809 for tardive dyskinesia – which the company just filed with the FDA, with a regulatory decision due at the end of August after a faster six-month Priority Review. Download the EvaluatePharma Orphan Drug Report 2017 here.